The only downside, in my opinion, is the packaging. This is also a new feature, but I honestly prefer the old version better. This U shape cap doesn't close very tightly, and the lipstick bullet tends to hit the inside of the cap since it doesn't twist down all the way. 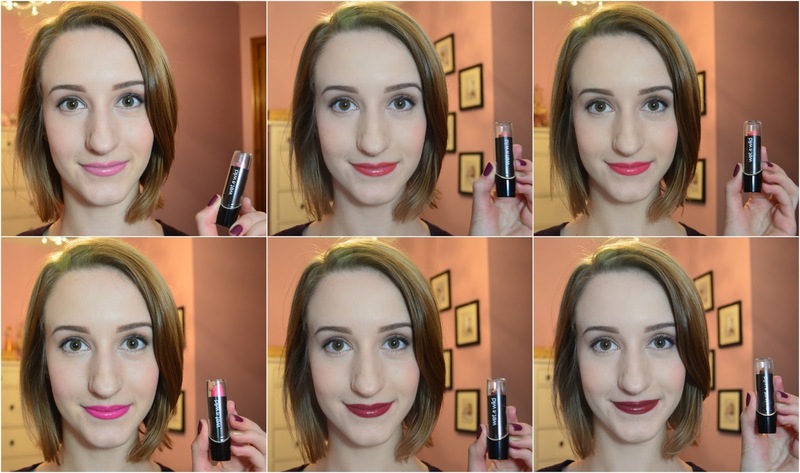 I also noticed this problem with the MegaLast lispsticks, reviewed here. 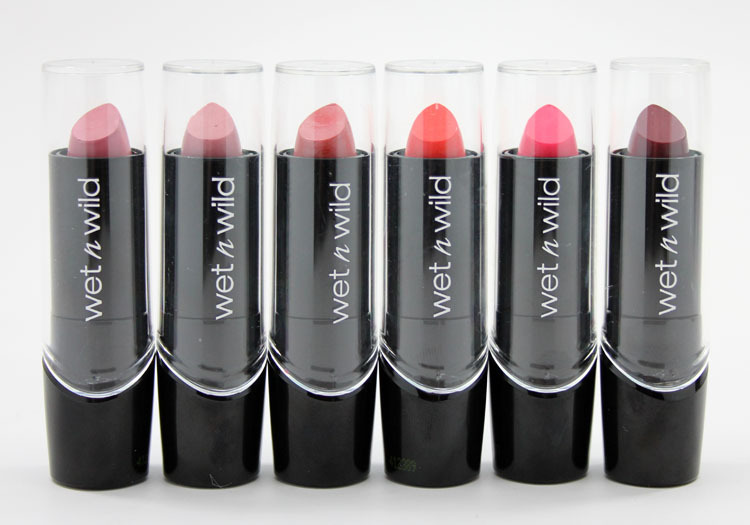 Overall, I would highly recommend these long-lasting, highly affordable lipsticks. They can now be found at Loblaws and Walmart for only $1.99 in Canada. They're best friend/mom-approved too! Everyone is loving them.